RIGHT 10K is a clinical research project to genetically sequence more than 10,000 individuals and place the results in those individuals' electronic health records (EHRs). That information is critical because genetic differences can affect how a person processes and responds to medications. 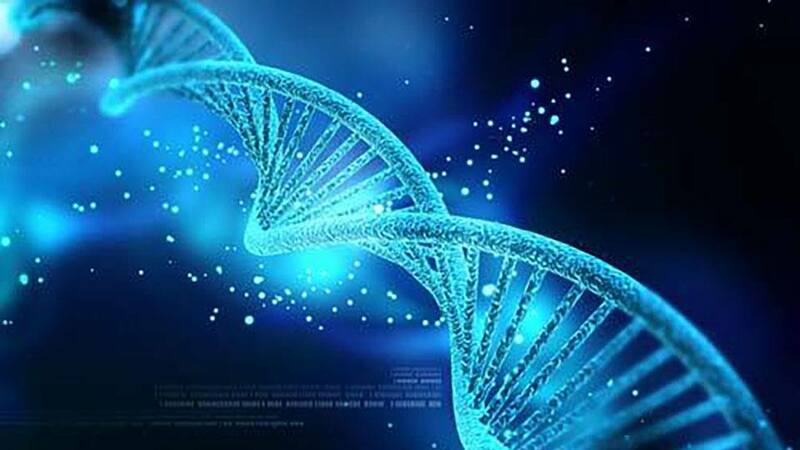 The right drug matched to a person’s genetic makeup could maximize the drug’s therapeutic benefit. However, the wrong drug or dosage can make a medication ineffective or even fatal. "We're now able to tell if patients could be at increased risk of therapeutic drug failure or devastating side effects. 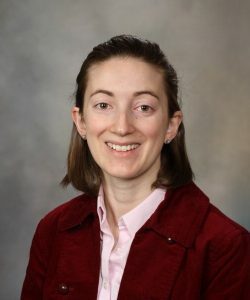 It's critical to get that information preemptively into EHRs so that providers can be reliably notified of any adverse drug-gene interaction at the point of care," says Jessica Wright, Pharm.D., R.Ph., a Mayo Clinic Pharmacist specializing in pharmacogenomics. Launched in 2016 in collaboration with Baylor College of Medicine and OneOme, a company that Mayo co-founded, RIGHT 10K will have entered data from all 10,000-plus patients into the EHR by the end of 2018. A OneOme interpretive report for 76 pharmacogenes are included in the data. Thirteen of those pharmacogenes can trigger an onscreen alert, if a physician inputs a prescription that might be ineffective or harmful for a particular patient based on his or her genes. The physician can then prescribe a different medication or adjust the dose. "Through RIGHT 10K we are training multiple health care providers at Mayo Clinic about pharmacogenomics. 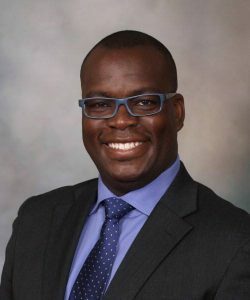 There is an opportunity for us to provide assistance and educate pharmacists elsewhere," says Eric Matey, Pharm.D., R.Ph., a Mayo Clinic Pharmacist specializing in pharmacogenomics. Mayo Clinic is also committed to designing EHRs that can easily incorporate new information—on a newly discovered pharmacogene, for example. A person's genome doesn't change, but our understanding of pharmacogenes improves as research advances. "Updating information in the EHRs is a challenge we're working on," Dr. Wright says. 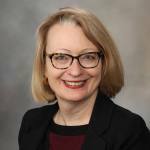 Barbara J. Toman is a Senior Communications Specialist at Mayo Clinic Laboratories. She is also the science writer for Mayo’s Neurosciences Update, Orthopedic Surgery Update and Pediatrics Update newsletters, which help referring physicians to stay informed about Mayo’s treatment and research. Barbara has worked at Mayo Clinic since 2007. She enjoys international travel and cooking.